MY SERVER IS BACK GUYS!!!! PUTTING THE SERVER BACK UP NEED PERMISSION GUYS! HELP ME! PLOTME! [Plotme] This is not a plotme world. Server builders and plugin helpers! NEED NOW APPLY! My server is gonna do a GIVE AWAY FOR A ADMIN RANK! AT 20! I need someone to host a deathswap server. 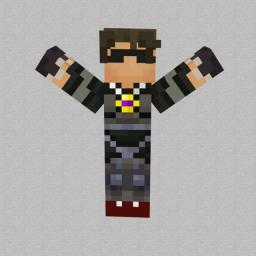 Looking for someone to play skyblock with. Need help to find a art program for minecraft! How to get your server popular! Minecraft - How to get more FPS out of your computer.